Composite fibre helmet open face, ideal for cruising the streets. For the long, leisurely ride! The Arai Freeway is the spirit of the open road. Whether you are riding a classic, custom, cruiser or streetfighter, it is destined to be there with you! 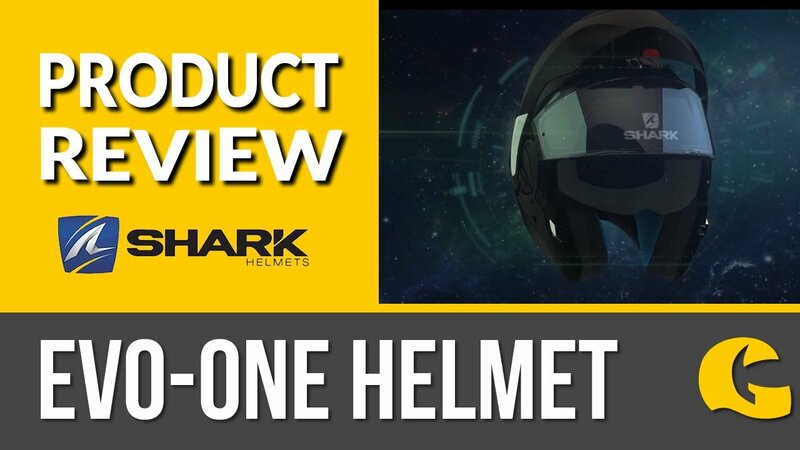 Complete with removable peak & washable interior, the Freeway provides Arai levels of motorcycle helmet safety in a perfect open face helmet style. Sun shield peak available as an optional extra and is changed over in seconds.